Each participant must first complete and submit the Volunteer Application Form. 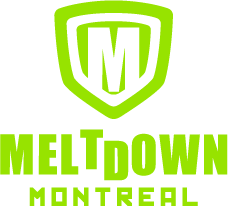 The application can be filled online here or in person at our office (205-5115 Trans Island Ave, Montréal) after setting an appointment with a director of the Volunteer Operations department (VolOps). Be 15 years of age or older to participate. Sign a consent form; if under 18, the form must be signed by a parent or legal guardian. Provide photo identification with visible birth date. Provide a proof of purchase of the 2018 weekend pass with displayed registered badge number. Attend at least (1) information session taking place in June or July 2018. Applicants who do not fill all of these conditions may be refused to volunteer without notice. All valuables are the responsibility of the volunteer as Otakuthon is not responsible for theft or lost items. 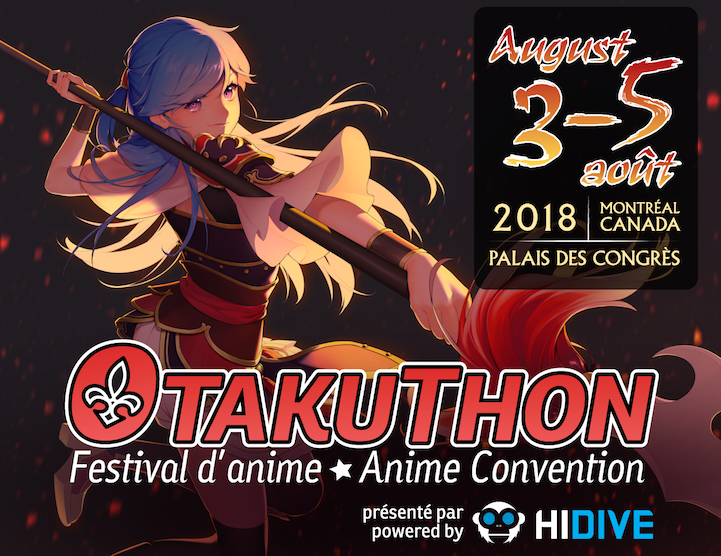 Otakuthon is not responsible for any financial obligations or liabilities a volunteer may incur, including damages to property, or injury to others while participating in this program. Volunteers agree to follow the rules and policies of the convention, failure to do so may result in the termination of the individual's involvement within the program or expulsion and forfeiture of all rewards, depending on the severity of the incident, which includes: harassment, abuse, disrespect, late arrivals and no shows. The information provided through the Volunteer Application Form will not be disclosed publicly and will only be used internally or in the event of an emergency. If you can no longer volunteer at Otakuthon, you must notify us by July 21, 2018, at the latest, by e-mail: volunteers@otakuthon.com.